I had the chance to write about another concert again, back in February. It was kinda special because it wasn’t just a concert, it was more like a small festival. 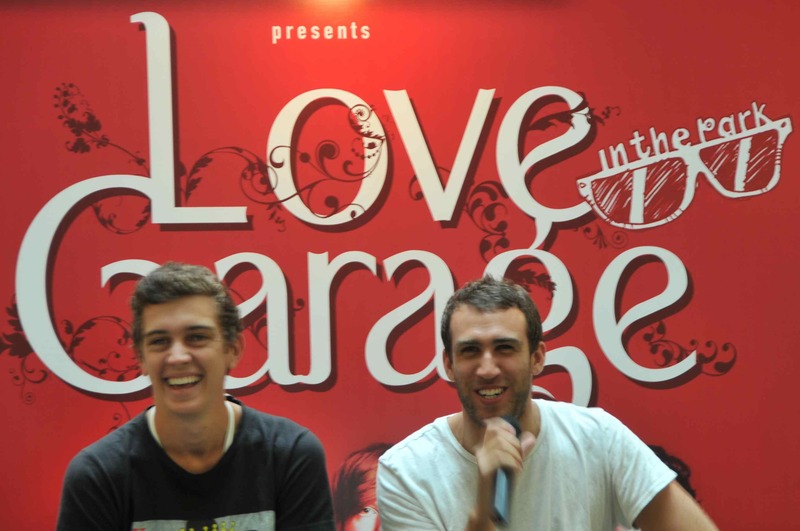 and it was called Love Garage in the Park, promoted by Ismaya Live. While I was there, I had the chance to took several pictures of the main acts. I, of course, have some complains about the evening, such as: the weird lighting; the very small capacity and very shaky lounge; the very uncomfortable media pit; and the much too much bass when I stood too close to the stage. But I did have fun that night as I met few friends. To read my ‘full’ (it was edited, of course) coverage, you can check it out here! As the effect of this little festival, I am now a pretty big fan of Flight Facilities and Two Doors Cinema Club. Their songs are played constantly on my iPod and my BlackBerry.